It’s a place I’ve been wanting to go to for as long as I can remember, and a place I really thought I’d only be able to dream about. 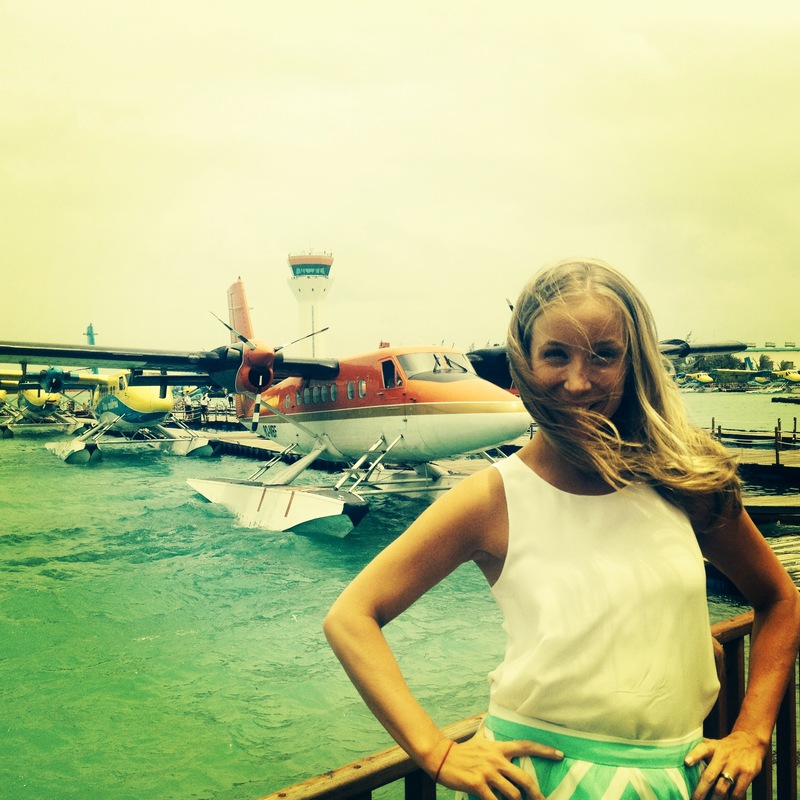 When moving to Singapore, it never really occurred to me that we could take a trip there for a long weekend, until more and more people started talking about their most recent holiday in the Maldives. Only a four hour direct flight from Singapore you can be in, what I think could be, the world’s most beautiful place. 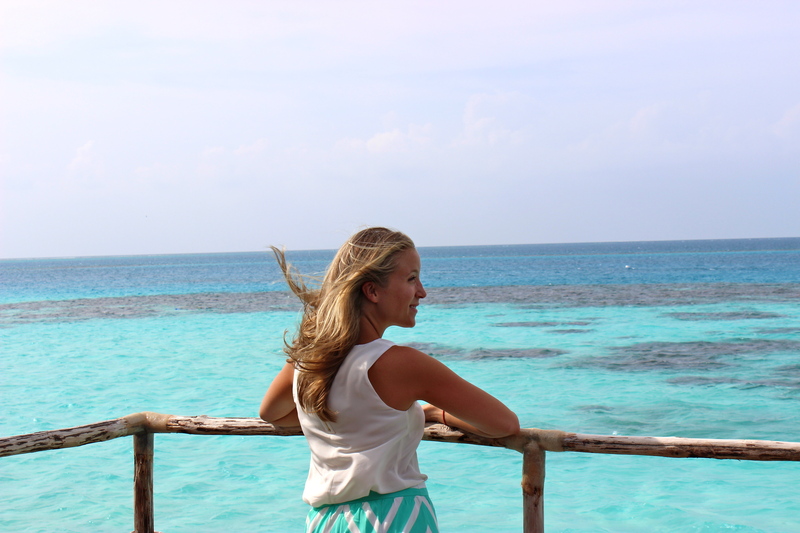 Planning our 4 day 3 night trip to the Maldives was not as fun as you may think. There are so many places to stay, it was nearly impossible to pick one! I do horribly with more than a dozen choices, so when picking our hotel I forced myself to choose from top recommendations from friends and clients. The biggest question was after our 4 hour flight from Singapore, did we just want to take a speed boat to the hotel or a seaplane? This was easy. If I was finally going to the Maldives, I was going to do it right. 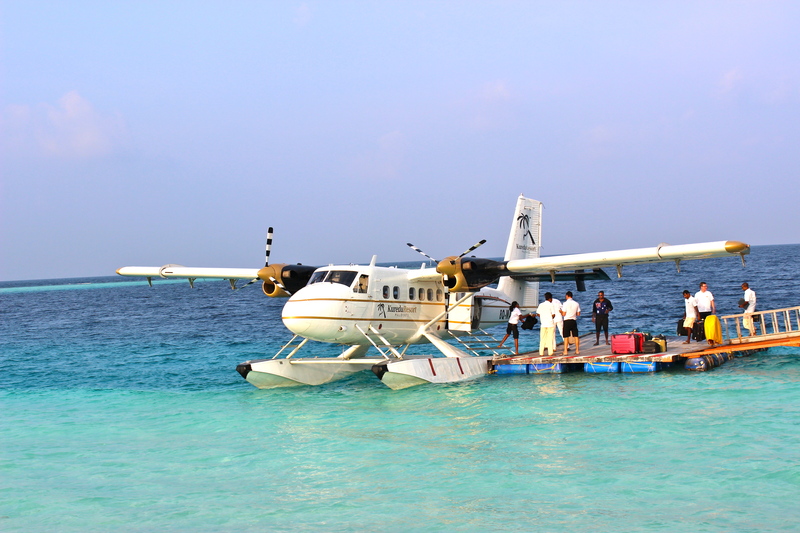 Seaplane! 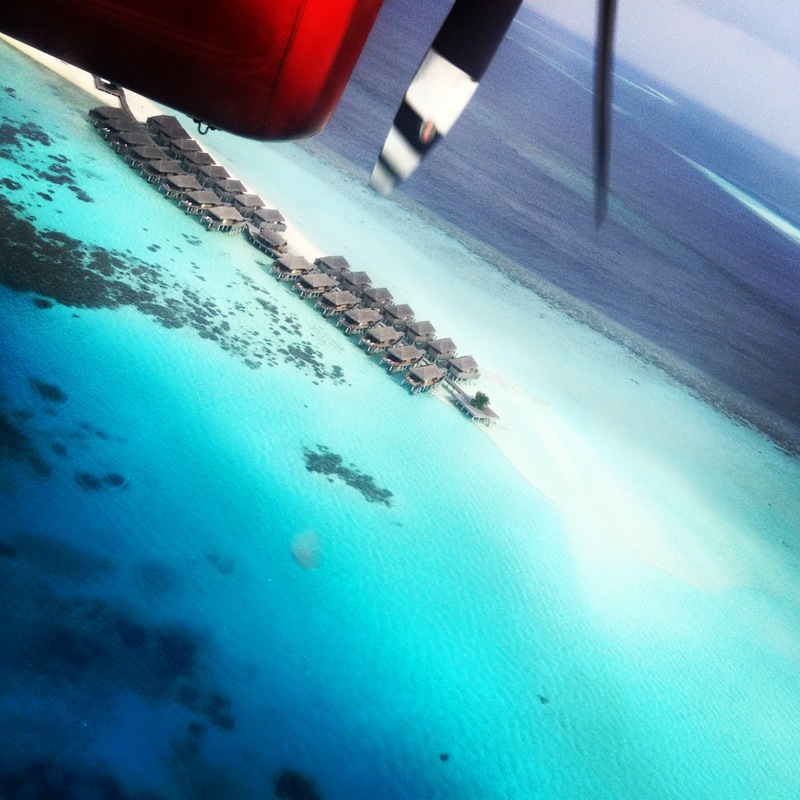 One thing to remember if you decide to make a trip to the Maldives; it is not cheap. To cut costs a little, my husband and I decided to use the coveted Singapore Airlines air miles my husband had accumulated over the past 2 years. We booked ourselves in business class, because well, why not? The flight was as lovely as could be, with fully lie flat seats made of the finest leather, champagne, movies and chocolates. 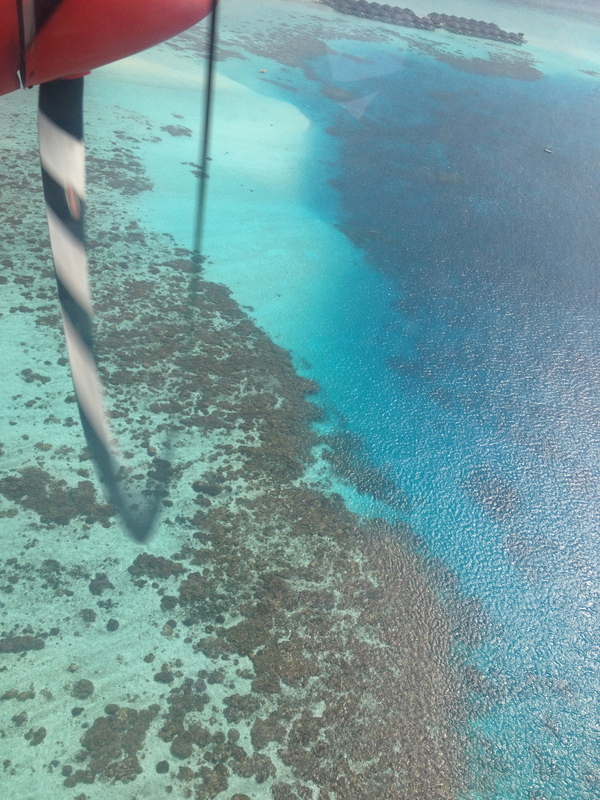 But as lovely as it was, I was so happy to land in the middle of the Indian Ocean. 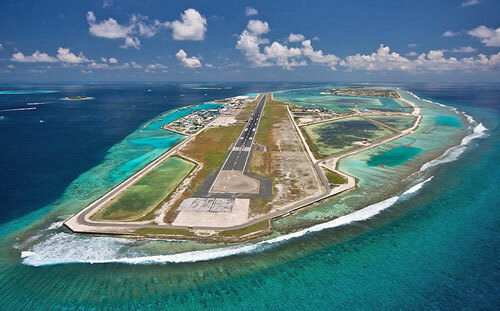 Male airport literally is on it’s own atoll. It was the craziest thing I’ve ever seen. 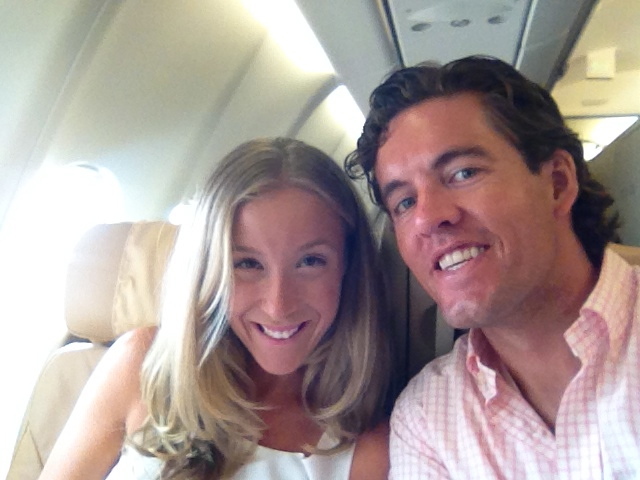 We were then escorted to our private hotel lounge to wait for our seaplane transfer. Some people get irritated at the potential long wait time, but seriously guys…..you could be stuck in far worse places. 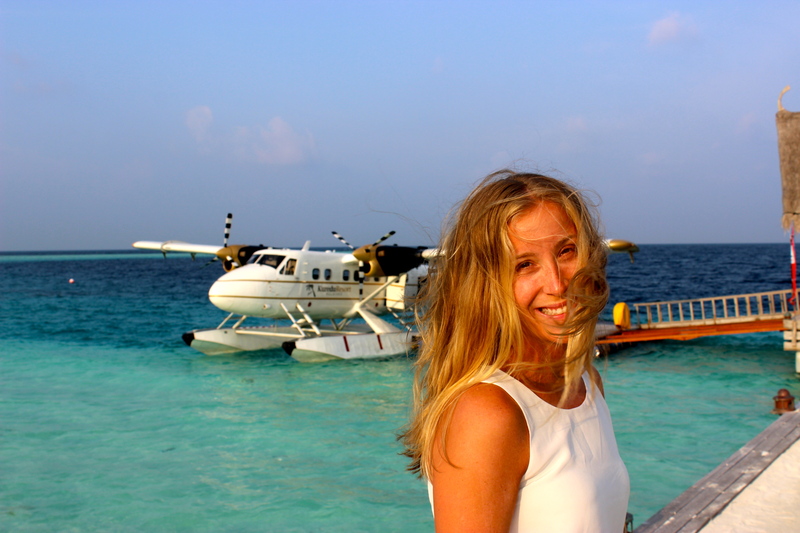 Most people don’t realize that the Maldives is a conservative Muslim country, and being a Friday, we had to wait a bit longer for our seaplane because it happened to be prayer time. Be prepared to wait anywhere from 30 minutes to 2 hours. Don’t worry, it’s worth it! 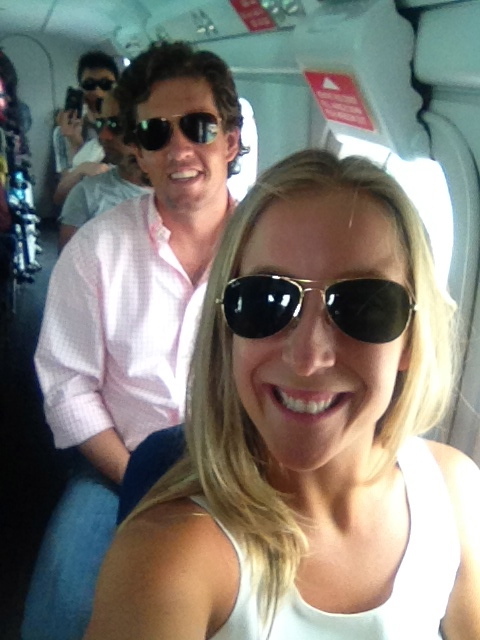 The seaplane was amazing. Scary, but amazing. 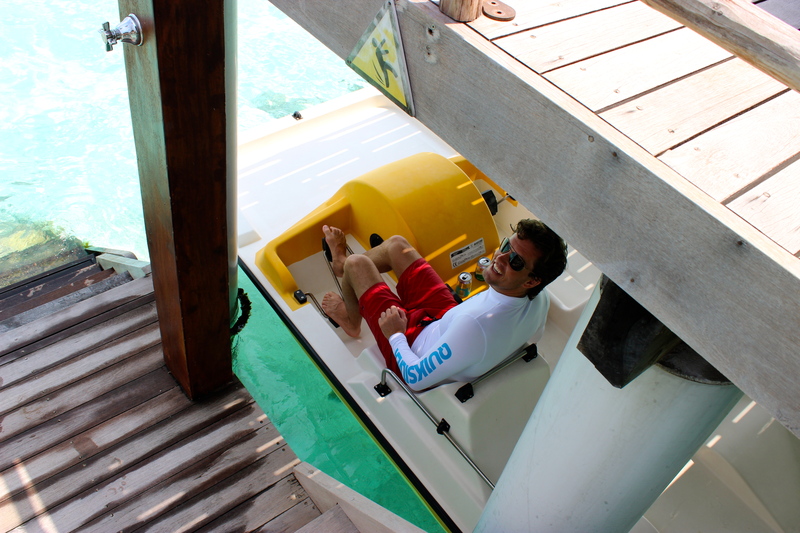 This is the way to see the Maldives. It looked just like every National Geographic you’ve seen. I was fascinated the entire 45 minutes. How in the world can something this amazing exist? 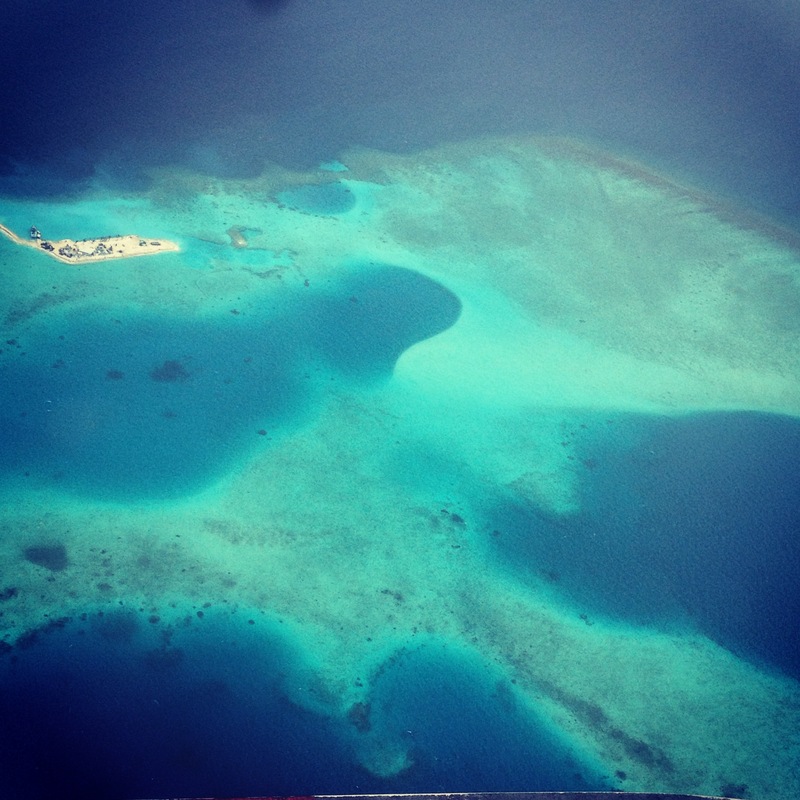 From thousands of feet above, you could see the beautiful coral reefs and sand bars with sand as white as sugar. We finally arrive at the Constance Moofushi. I have the feeling of wanting to break open the door and immediately jump into the sea. We were greeted by hotel staff and shown around the atoll. I felt as though I was in a Robinson Crusoe story. 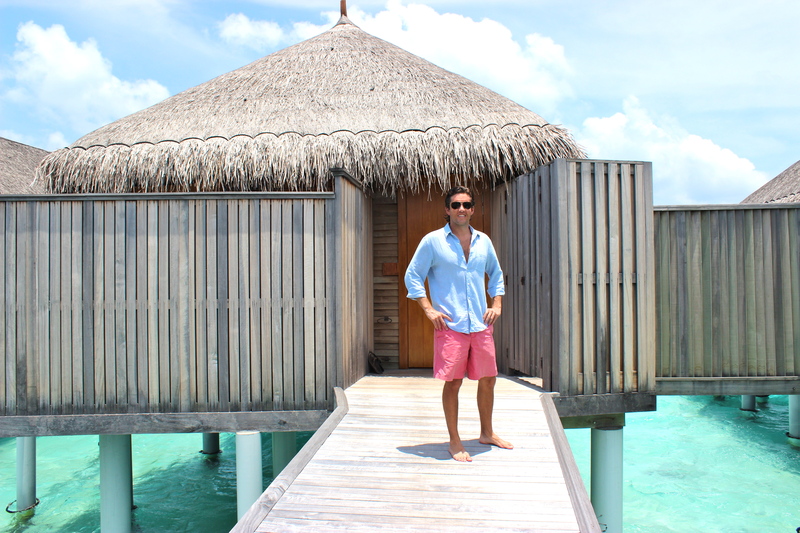 The first image people have of the Maldives are the over water huts. Sure they are awesome and unique, but they literally exist because the island is not big enough to put the rooms on! They are on the water simply due to necessity. But they were every bit of awesome as you could imagine. Although, I have to say, we were a tad bit upset we could not jump on to the bed and out into the water. At first thought, you might think there is nothing to do on a deserted island in the middle of the Indian Ocean. WRONG. I may have thought that too when deciding how long to go for. 4 days was simply not enough. I didn’t even finish one book while we were there. 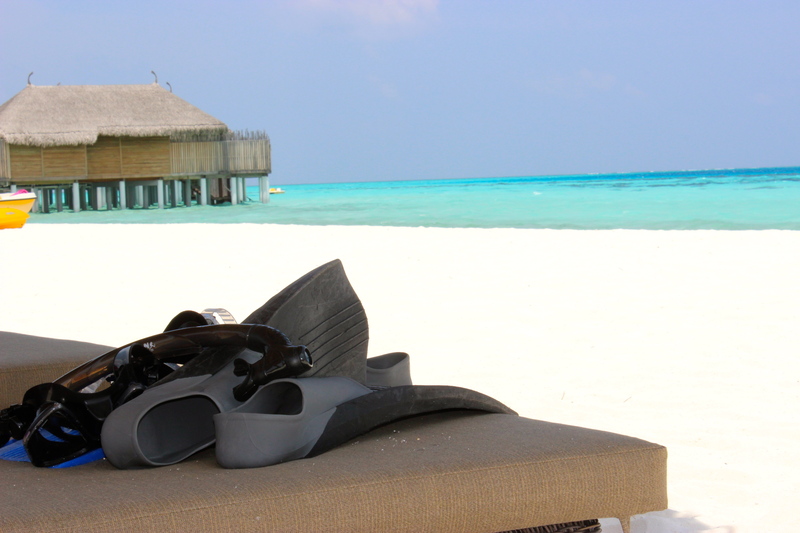 Snorkeling, windsurfing, pedal boarding, sailing, volleyball, swimming, and simply just watching the ocean. 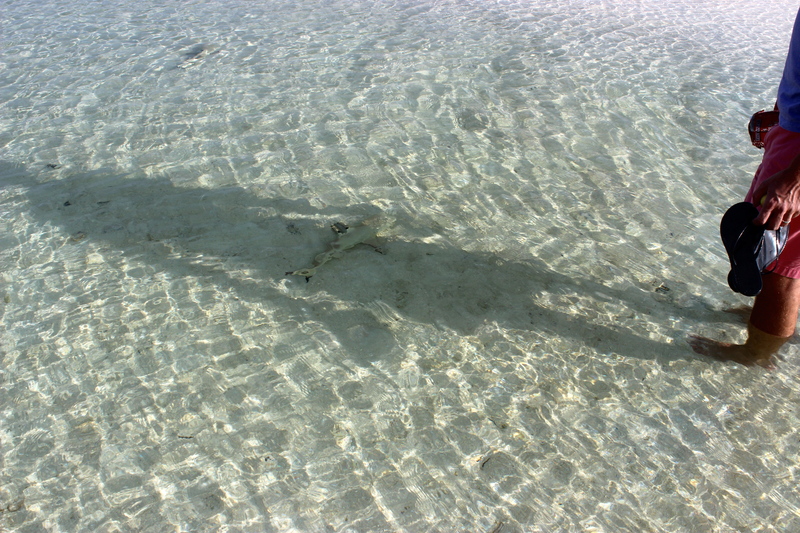 When first arriving, I was not too sure about the reef sharks that were everywhere. I mean, they are sharks! Low and behold, after my husband proved to me they are more scared of you, they really are harmless, and actually are quite therapeutic to watch. I could have easily spent another 4 days here. For snorkeling fans, this is most definitely the best place to be. I have never seen so many colors under water before. Coral was actually moving! Traveling around Southeast Asia, snorkeling is hard to find, with all the coral dead from dynamite fishing. I could’t believe my eyes. 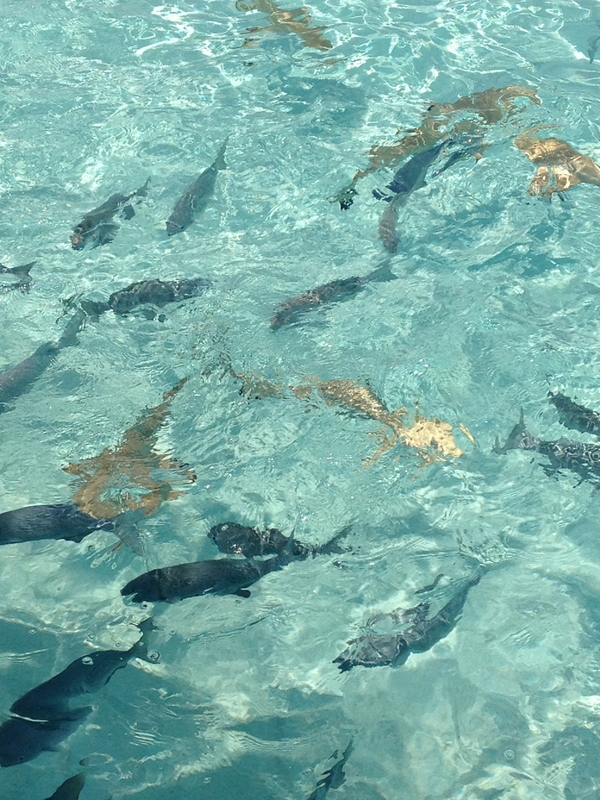 We saw every kind of fish you could think of, sea turtles, reef sharks and coral that you would see in aquariums. I never wanted to get out of the water because I was afraid I was going to miss something even more beautiful. Unfortunately for my husband, where we were there were no surf breaks. 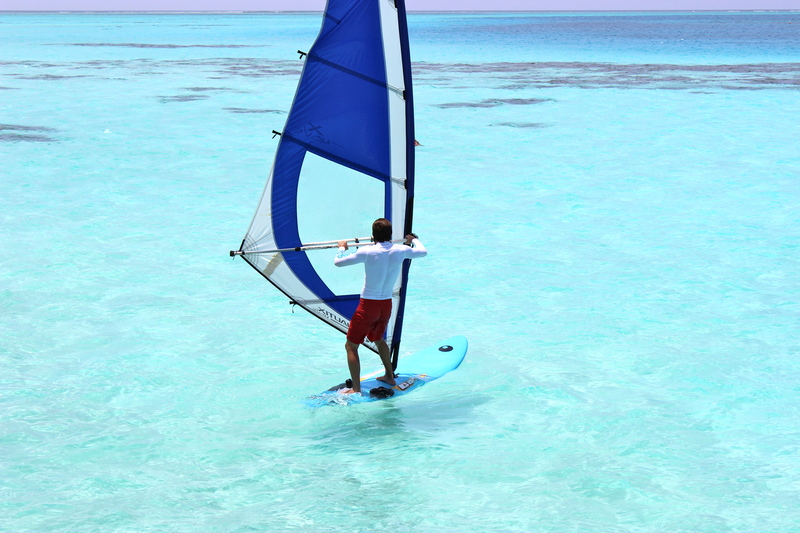 However, the Maldives is actually known for some of its amazing surfing! For the time being, Steve had to live with windsurfing. 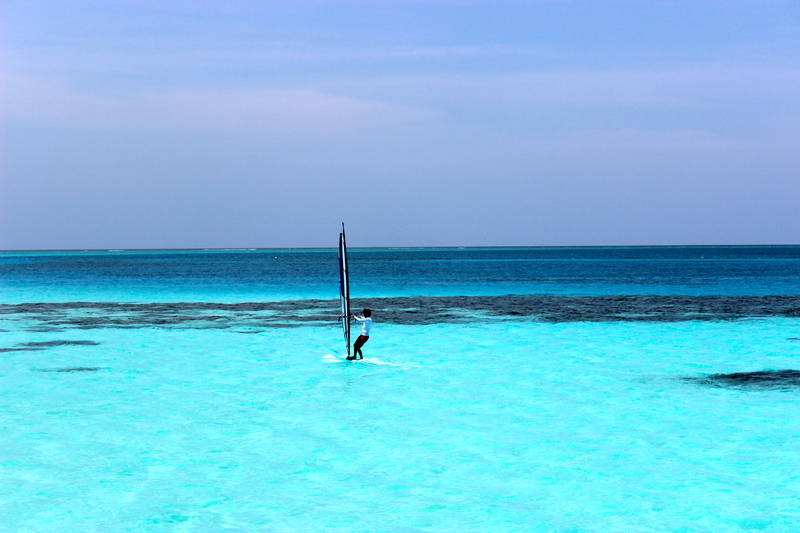 It was actually the perfect place for windsurfing because the water is so calm and the wind was quite strong. At times I would look out and just see him sailing past holding on for dear life, trying to make it look easy. As an avid sailor his whole life, as soon as Steve saw that the hotel had a Hobie Catamaran, he was determined to take me sailing. After he proved his sailing abilities, we were able to take it out whenever we wanted. It was great fun! I just sat back, relaxed, watched the water and made sure we wouldn’t hit any coral, and watched Steve sail us around the atoll. Sounds romantic right? It was. We were just missing a bottle of wine. My favorite, which was totally underestimated the entire weekend, were the pedal boats. We didn’t take these out until our last day. Epic fail. These were by far the most fun. I will admit, it was only because of where we were and the waters we were pedaling in. It was pretty much snorkeling without going in the water! 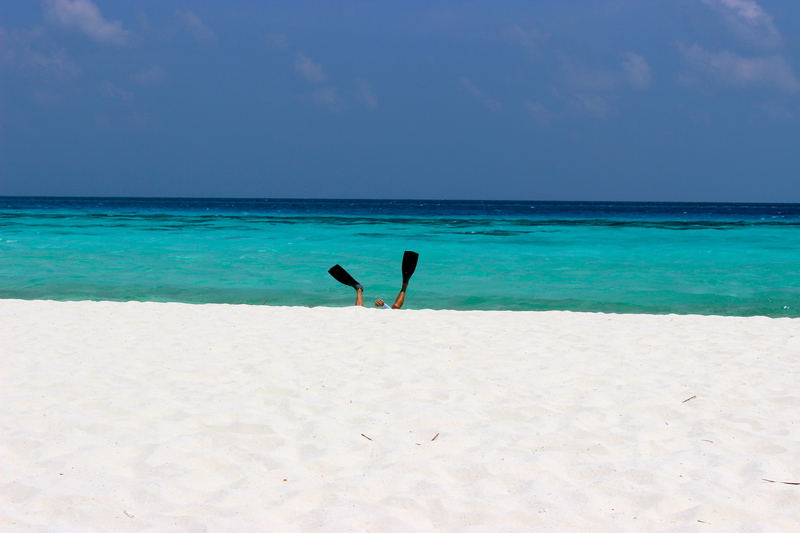 Add a bottle of wine and a floppy hat, and you have the best activity the Maldives has to offer. It was the moment I had been dreading since we arrived; leaving. Our seaplane came to pick us up and I thought Steve was going to have to carry me on. I had the same feeling in my stomach I used to get while in school on Sunday evenings. Because our flight wasn’t until 11PM, we had a few hours to kill. We were given a private tour guide to take us in to Male. We thought, why not? There was not much else to do. We took the public ferry from the airport to the country’s capital, an island that covers 2.2 square miles and is less than 8 feet above sea level. My piece of advise – skip this. Just go straight to the airport, so the last memory in your mind is of the atoll you just came off of. 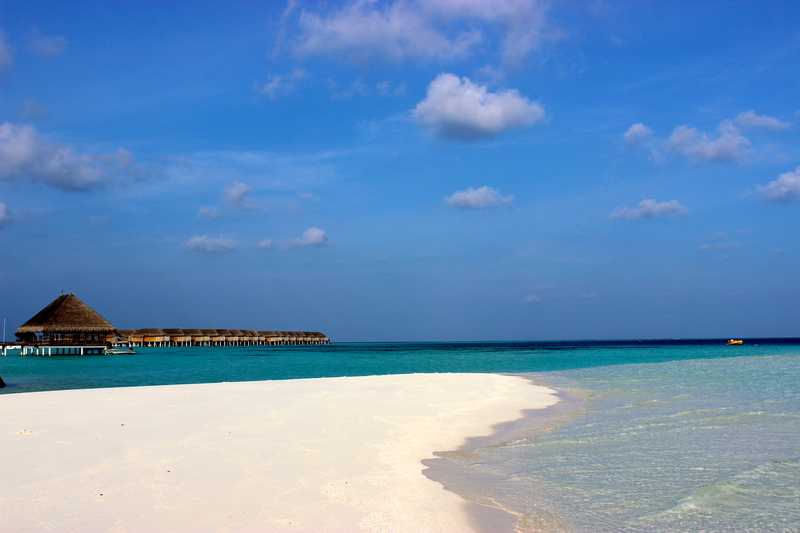 The Constance Moofushi, North Ari Atoll | $$$$$$$$$$$$$$$$$$$$$$$$$$$, and worth every $. Again, if you are going to do the Maldives, you have to do it right. It is almost impossible to find a hotel for less than $500 a night, and if you want an over water villa, you are looking at spending at least $800 a night. I must say, the best thing we did was to find a hotel that had an all inclusive plan. 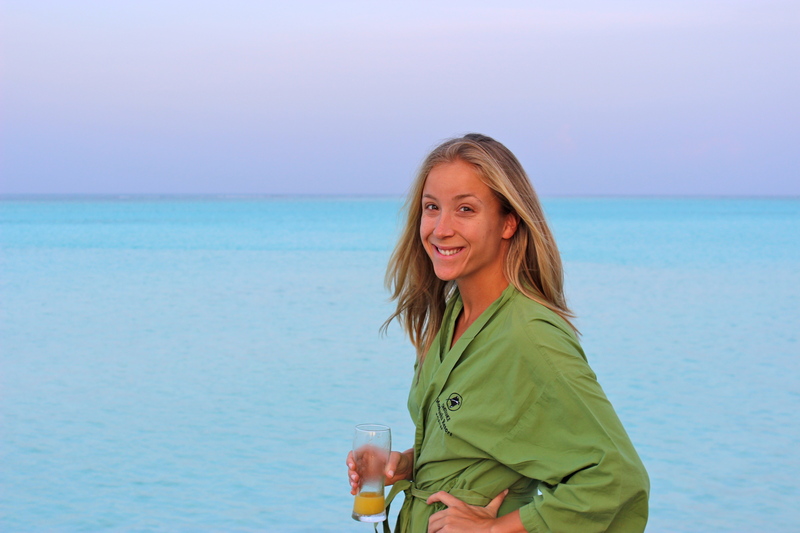 The Constance Moofushi was recommended by a client of mine who went on her honeymoon there. 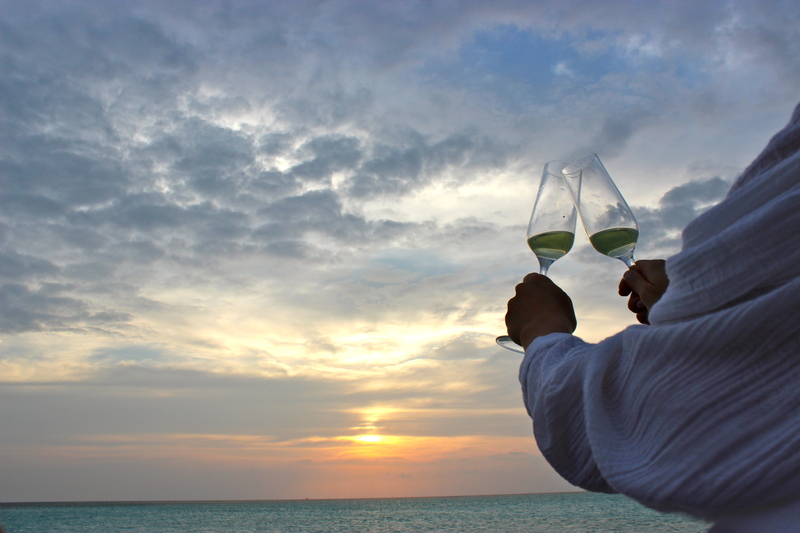 They offer a special honeymoon package, which is a great option for the newlyweds out there. When I first hear “all inclusive” I am normally turned off. However, the all inclusive plan here is unbelievable. EVERYTHING is included. 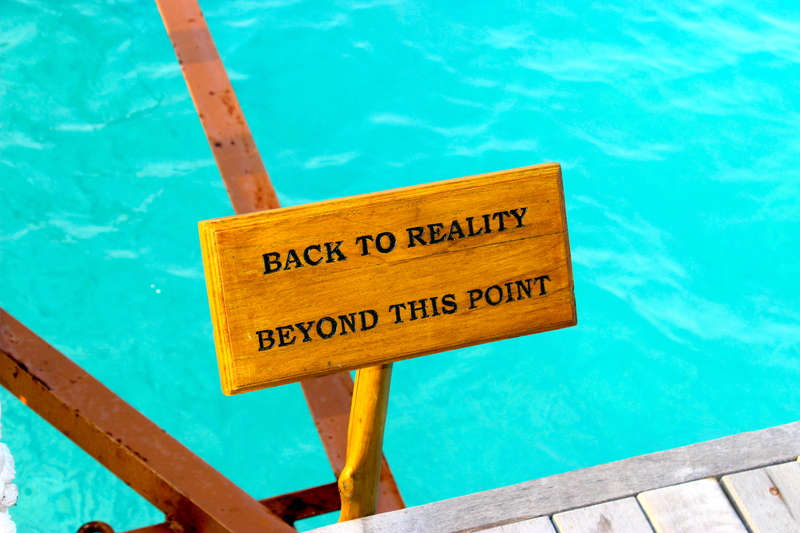 You never have to open your wallet or settle any outrageous tabs at the end of your blissful holiday. Meals, snacks, mini bar, champagne, cocktails, I mean everything! And I have to say, the food was unbelievably good. Every meal, every day, you would find something very different. You never had the same buffet twice. 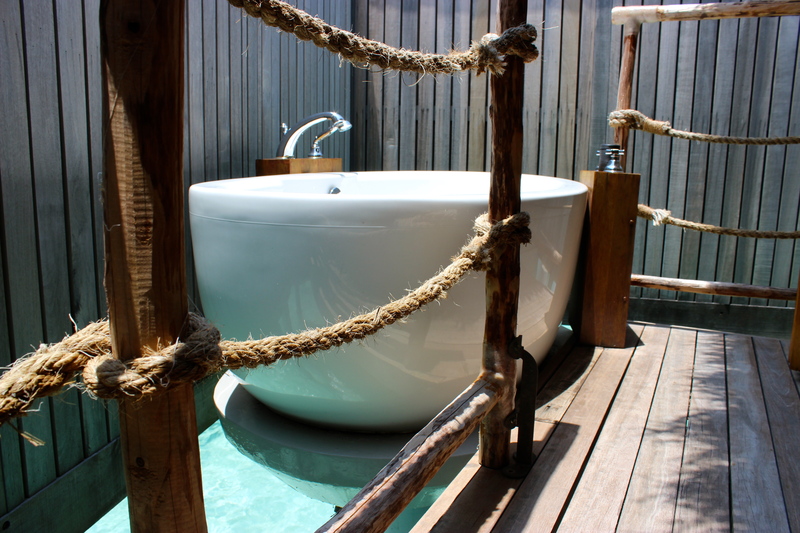 The spa at the Constance Moofushi was an experience you must not miss out on. This, however, is not included. Steve and I decided to spoil ourselves with the couple’s spa package which included one of the best massages I’ve ever had and a bottle of champagne with chocolate and strawberries to be enjoyed in the relaxation room, overlooking the sea and stars. We felt like royalty here, and absolutely cannot wait to go back. It will always be a special place for us.